Since it is your wedding day, you want it to be perfect. Planning your wedding is stressful and hectic, but if you’re going to have a cruise wedding, it becomes even more challenging. There are plenty of things that you need to consider. This post will help you plan your wedding in a hassle-free and stress-free way. Read on to know more about wedding cruises in Sydney. The first thing you need to keep in mind is the cost of a cruise wedding. The prices of the cruise wedding vary depending on numerous factors. You can increase the value of up to five figures and have a rich experience. 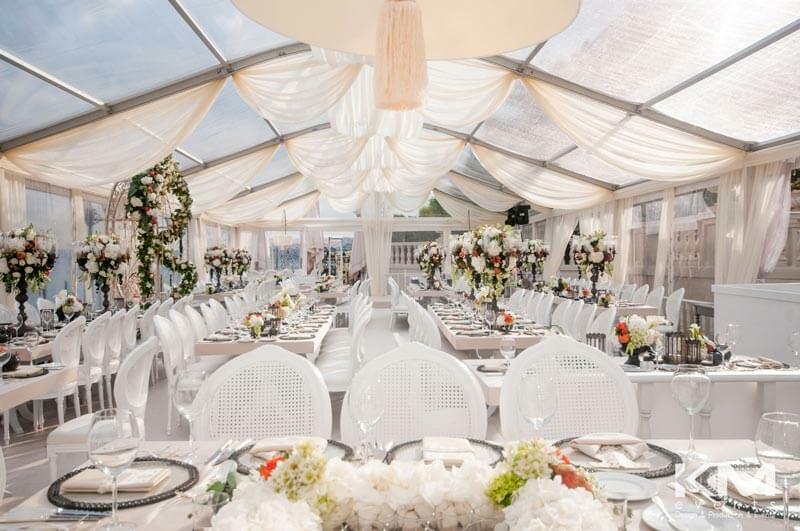 However, you can even reduce your budget by cutting back on some of the amenities and still have a magnificent wedding. So, it all depends on your budget. It is advised to set your budget and plan your wedding accordingly. Also, this will save you from spending on unnecessary things. Some people prefer getting married on board while some want to get married in port. Though getting married in port is pleasant and romantic, there are many things that you need to get done beforehand. To avoid any trouble on your wedding day, it is recommended to get all the paperwork done in advance. You have to make sure that everything by the local registrar. Moreover, you have to keep in mind that there is a risk of unforeseen events like stormy weather. In such circumstances, you must always have a backup plan. It is advised to have a list of guests prepared well before time. Also, this is because you want to get a boat that is perfect for your guests. There must always be an extra space for 2 to 4 people, in case someone decides to show up at the last minute. One of the most important thing for a cruise wedding is the dress of the bride and bridesmaid. You must make sure that your designer knows it is going to be a cruise wedding. Also, this is to ensure that you don’t have to face any difficulty in managing your dress. It is advised not to wear high heels as you might find it hard to board and disembark the stairs. You must inform the guests not to wear high heels as well. Hence, make your Big day even better and more romantic by contacting us. We are here to help you tie the knot on the waters of Sydney. With the help of proper planning wedding cruises, Sydney harbour can be the most intimate events.